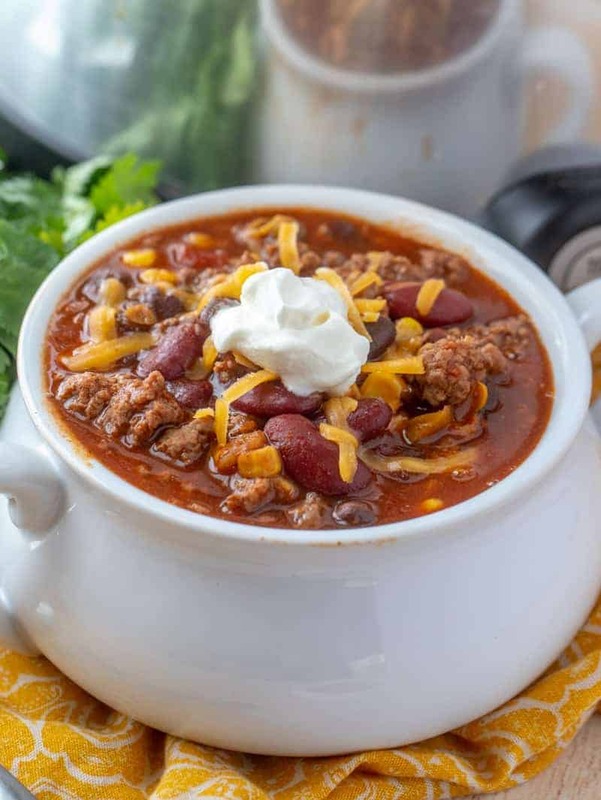 Filled with delicious taco flavors this Crockpot Taco Chili is a simple and easy weeknight dinner that you just toss in the crockpot and have a ready made meal to go! The winter months are made for crockpot recipes. We just cant get enough. They are comforting and delicious and just hearty from head to toe and we make them more often than not. 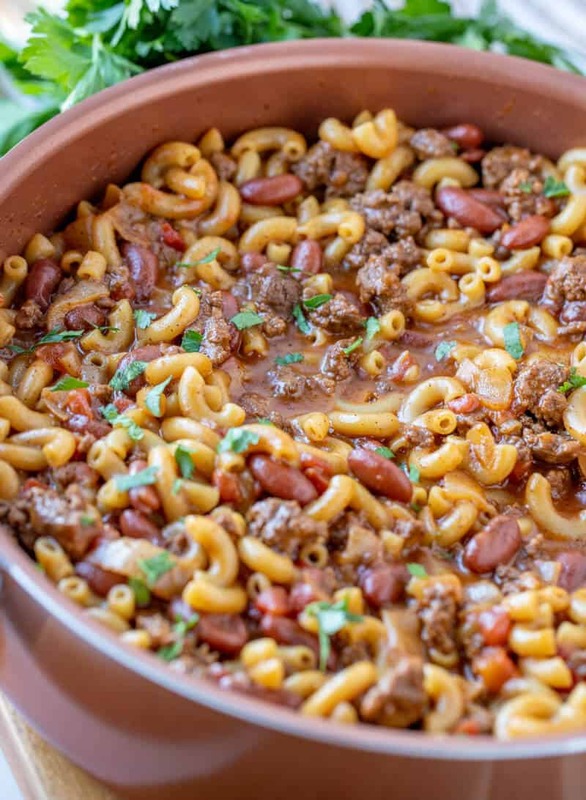 Quick and easy this One Pot Chili Mac is one of our favorite cold weather foods. Merging two of our favorite comfort dishes together in one hearty meal. This post is sponsored by Farberware®. All words and opinions are expressed and written by me. 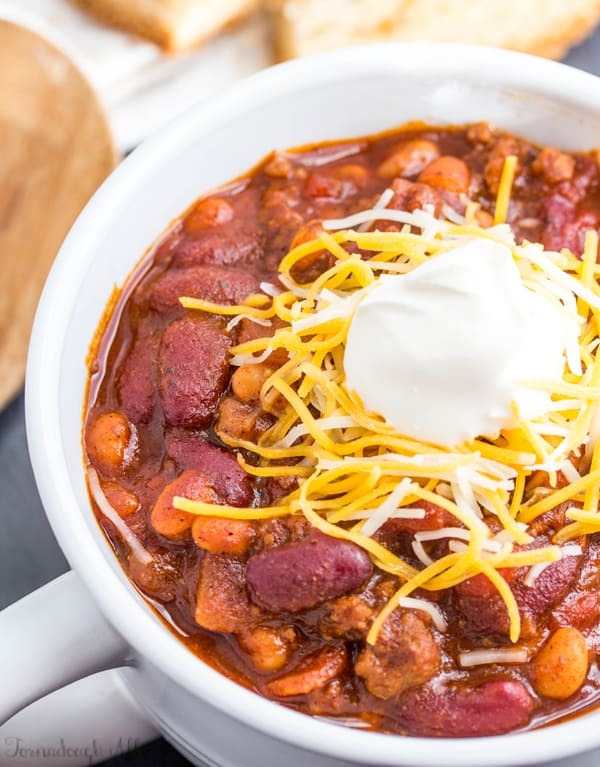 Easy, no fuss and tasty this Instant Pot Chili is the perfect weeknight dinner that is a set it and forget it and comes out perfect every time. 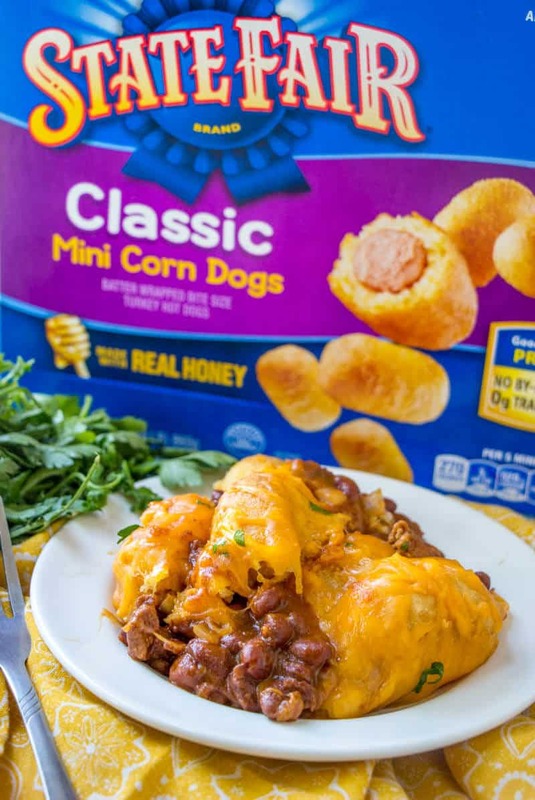 Easy, quick and kid-friendly, this Chili Dog Casserole is the perfect back to school meal that the kids will devour! Can you believe that back to school is around the corner? Where did this summer go? Summer is fun because it’s more relaxed and laid back, but back to school time is when things really kick into gear…. 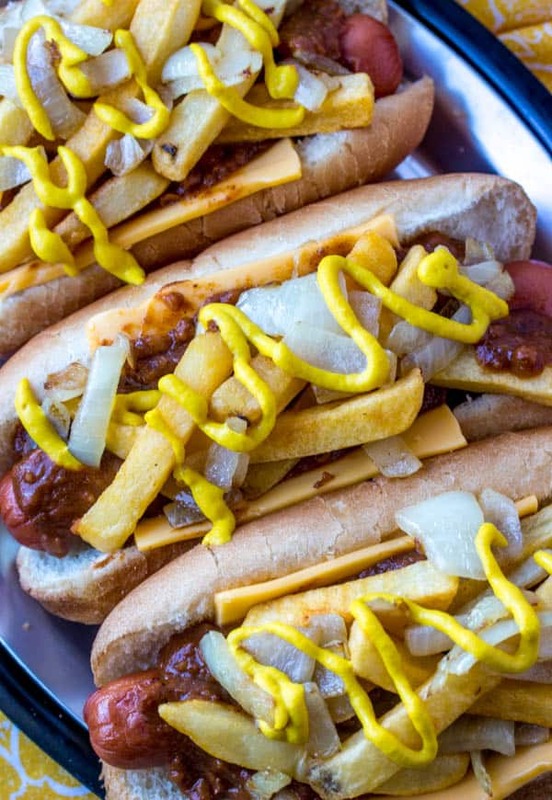 These Loaded Hot Dogs are a serious mouthful! Packed full of chili, cheese, fries, onions and mustard they are everything plus the kitchen sink! We love these Loaded Hot Dogs, or is it Hotdogs? I think the jury is still out on that one, I think it kind of varies where you are and where you come from on the correct “term” you use when defining these ever popular hand-held delights…. 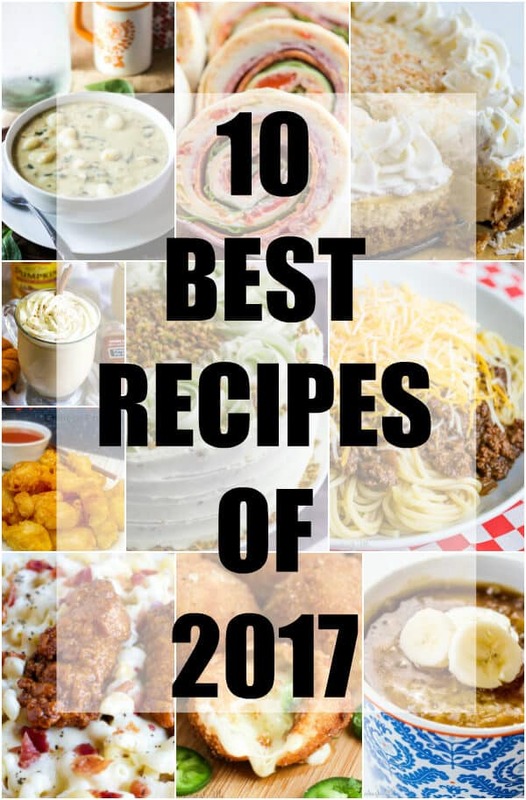 I’m welcoming you into the new year with my 10 Best Recipes of 2017. A mix of both sweet and savory recipes for everyone to enjoy. So lot’s of people have their preference on chili. I for one love my Sweet Heat Chili. I love the mixture of the heat and the sweetness and how it pays together and so does my husband. 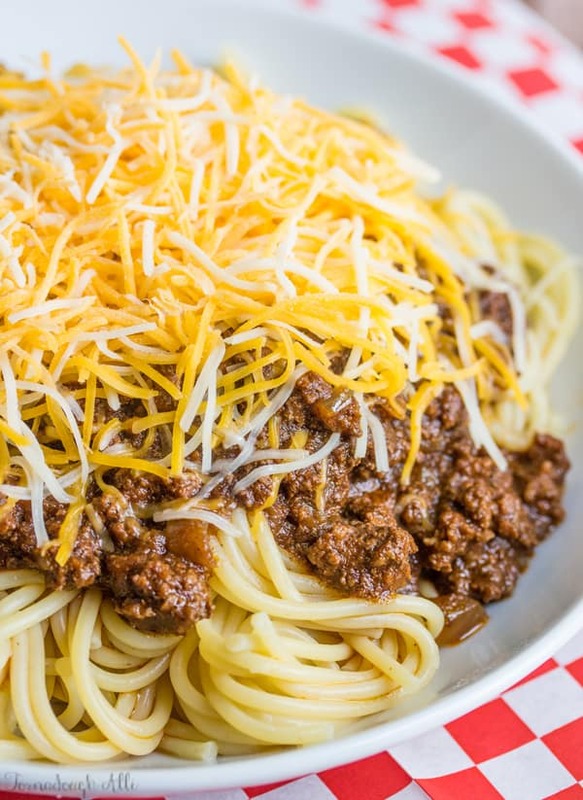 This is our number one go to chili whenever the weather gets brisk and we need our comfort food…. 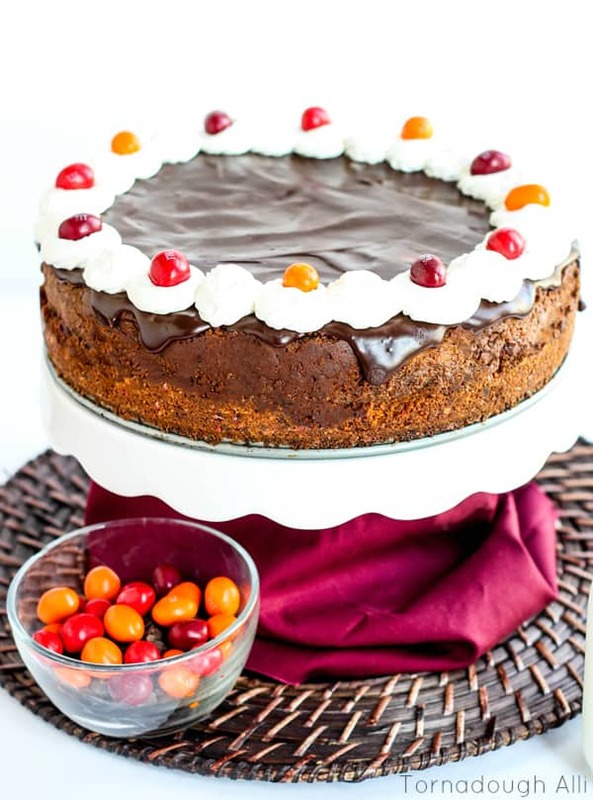 A rich chocolatey cheesecake filled with a sweet chili spice makes this Chocolate Chili Cheesecake an edgier version of the original recipe! Love Pizza? Love Chili? 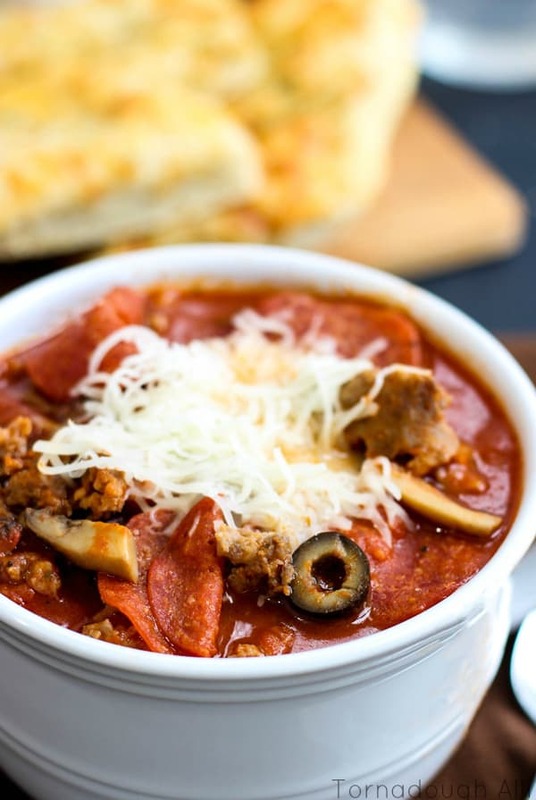 How about this delicious Pizza Chili. Filled with all your pizza and chili ingredients in one pot! Ok, I know what you’re thinking…chili in April?? Well come on now, in my defense, we get those cool rainy day’s where you just want to cuddle up on the couch, with a good book (or in my case lately, binge watching Netflix) a blanket and a big old bowl of soup or chili…. 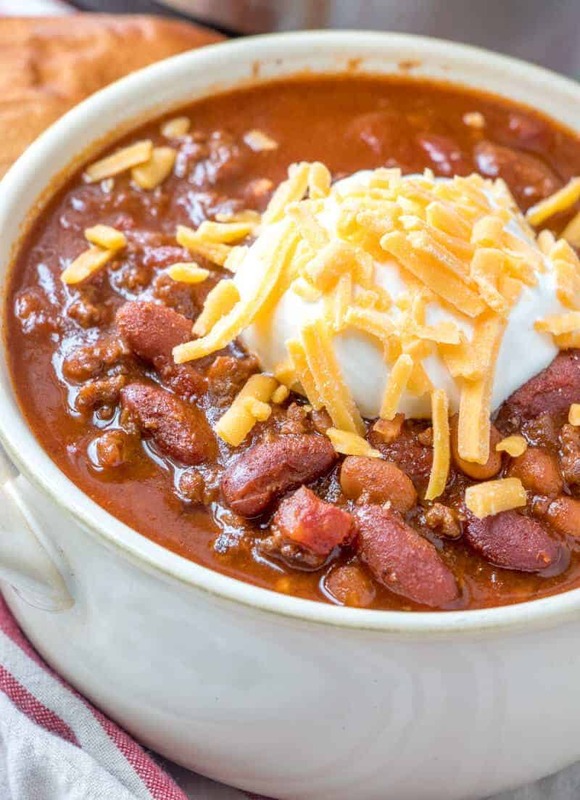 A little spicy and a little sweet this Sweet Heat Chili has a blend of flavors that will satisfy both your needs. A pure comfort food at it’s best! It’s Friday! I’m so ready for this weekend! I can’t believe school will be starting soon and the temperature you can tell is already starting to change….